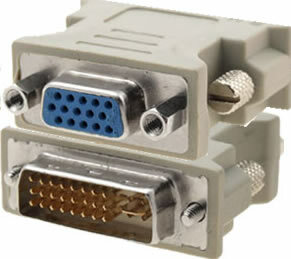 DVI female to DVI female mini gender changer for connecting two DVI D, DVI I or DVI A cable together. 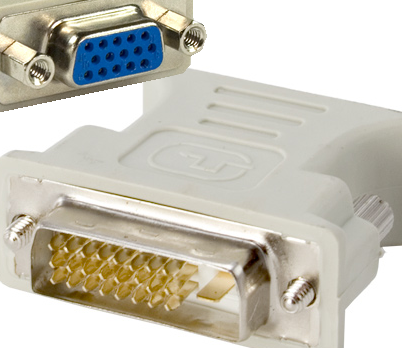 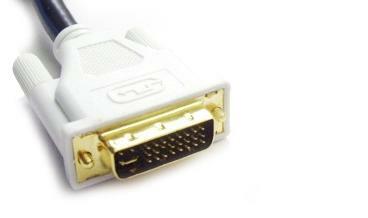 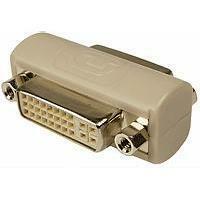 DVI female to VGA male adapter.With this adapter DVI monitor can be connected to GVA port . 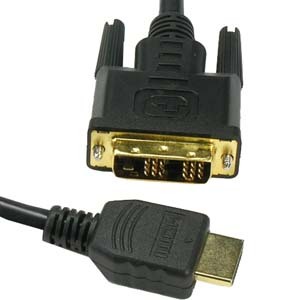 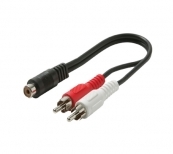 DVI D single link male to HDMI cable male 6 Ft.
DVI D single link male to HDMI cable male 10 Ft.
DVI-D male(24+1)to VGA female adapter.With this adapter VGA monitor can be connected to DVI port. 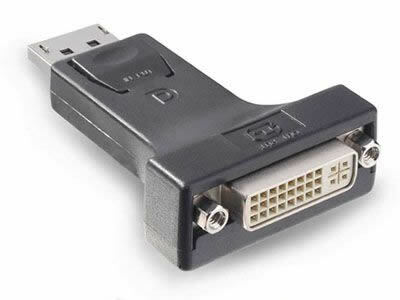 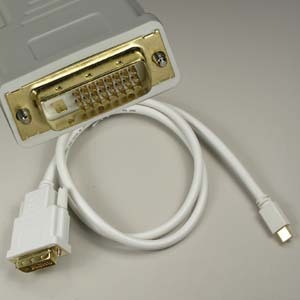 DVI I male(28+1)to VGA female adapter.With this adapter VGA monitor can be connected to DVI port. 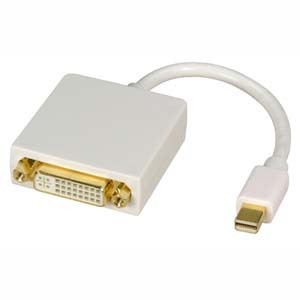 Mini Display port male to DVI male 3 Ft.
Mini Display port male to DVI male 6 Ft.
Mini Display port male to DVI male 10 Ft.
Mini Display port male to DVI male 15 Ft.